Braid is now the mainstay when it comes to fishing line. However mono still serves a number of services like providing the flexibility that absorbs the shock of a striking fish. That means that splicing braid and mono is needed for the best results. 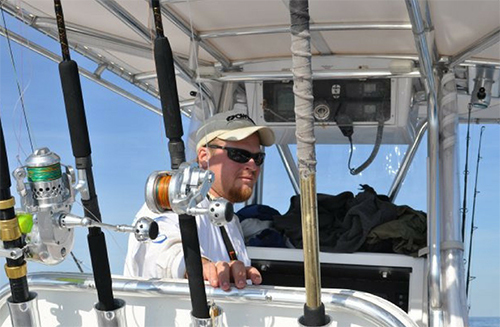 Enjoy this video by Matt Zook of the Tackle Room on how to splice them. © Copyright 2017 Impact Media Solutions Inc. All Right Reserved. Web Design & SEO Wilmington NC | Powered by Impact Media Solutions.